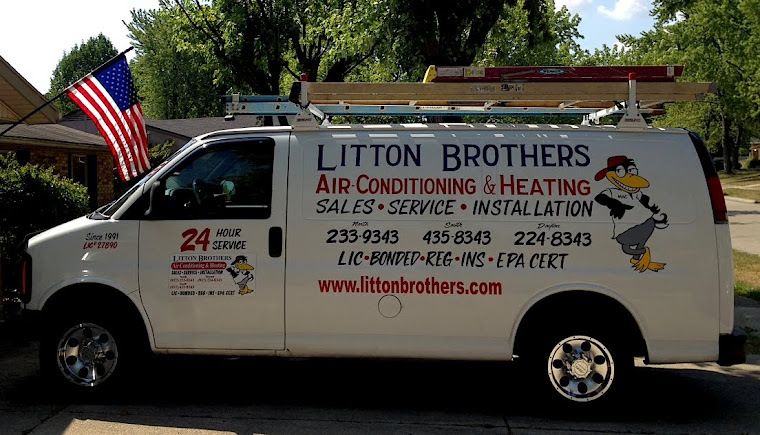 LITTON BROTHERS AIR CONDITIONING & HEATING DAYTON, CENTERVILLE, HUBER HEIGHTS, KETTERING: IF YOU WANT THE BEST PRODUCTS, DEALS IN DAYTON, GO WITH LITTON BROTHERS AIR CONDITIONING & HEATING! 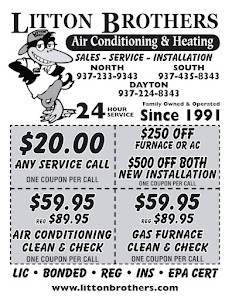 IF YOU WANT THE BEST PRODUCTS, DEALS IN DAYTON, GO WITH LITTON BROTHERS AIR CONDITIONING & HEATING! Are you in the Dayton area and in need of a new air conditioning unit? Let Litton Brothers Air Conditioning and Heating — and their 26 years of quality expert service — set you up with the best products on the market. Not only will Litton Brothers service all of your HVAC needs, but will also do so at incredibly affordable rates.